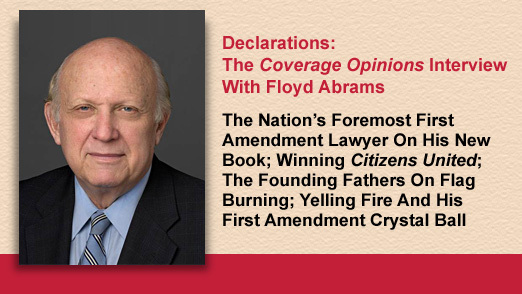 Floyd Abrams is the nation’s foremost First Amendment lawyer. I had the privilege of speaking with him about his new book, winning Citizens United, what the Founding Fathers would have said about flag burning and his First Amendment crystal ball. 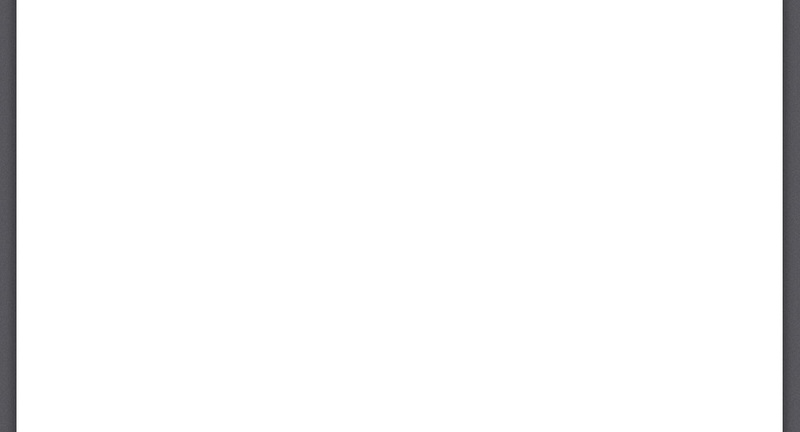 And he was a good sport when I asked him perhaps the strangest First Amendment question of all time. 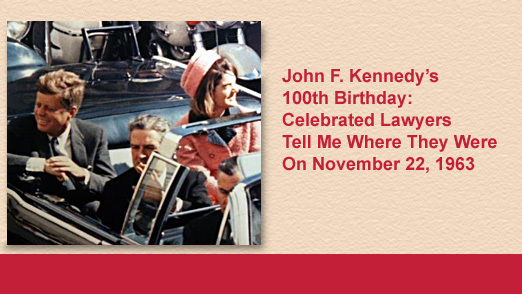 President Kennedy would have been 100 years old on May 29th. To mark the occasion I asked some of the nation’s most celebrated lawyers to answer the proverbial question surrounding the President’s assassination: where were you? 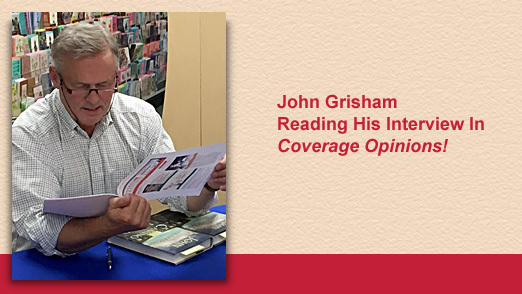 John Grisham Reading His Interview In Coverage Opinions!! 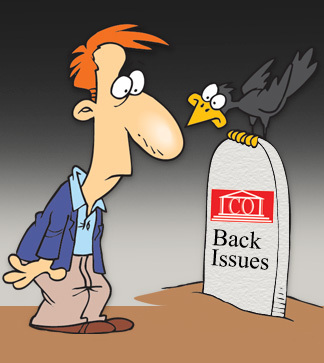 Winners Get A Copy Of “Insurance Key Issues” – New 4th Edition!